You should add information showing stability and unreported positive accounts to ALL THREE of your credit reports from Experian, TransUnion and Equifax. • positive account histories that are missing from your report. 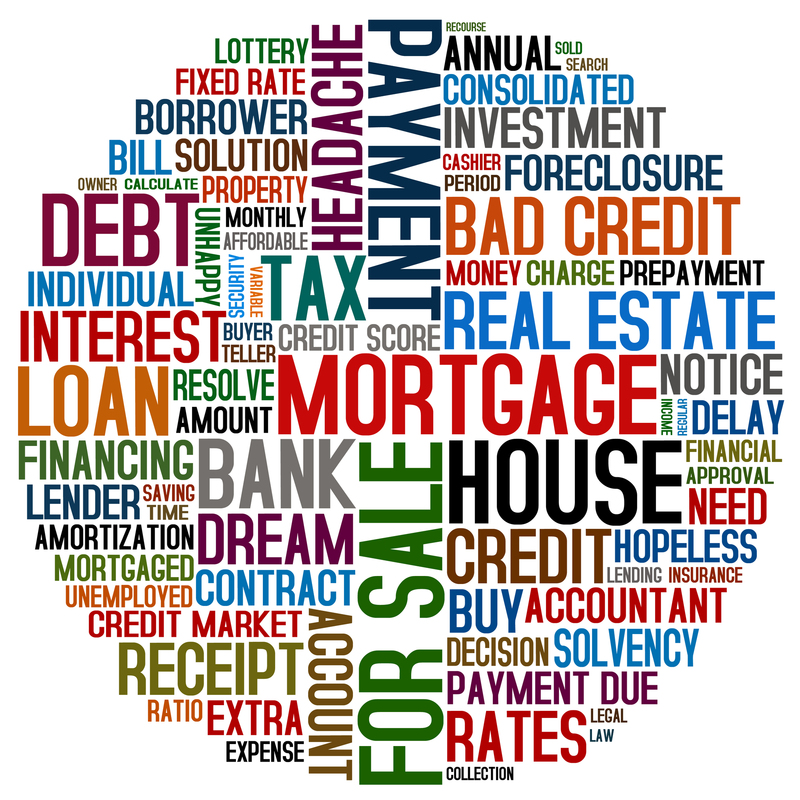 Does the Credit Reporting Agency Have to Add the Information? The credit reporting agency (CRA) does not have to add information, unless it is needed to correct something in your file or something in your file is incomplete. Sometimes the line between something being incomplete, or missing entirely, is a bit grey. You may want to ask the creditor to add some of the items listed below at the same time you send a letter disputing incorrect or incomplete items. Or, if you did not write a dispute letter, you can send a letter just asking for the addition of positive credit to be added to your credit profile. Creditors like to see evidence of stability in your file. If any of the items listed below are missing from your file, consider sending a letter to the credit reporting agencies asking that the information be added. Enclose any documentation that verifies information you’re providing, such as copies (never originals) of your driver’s license, a canceled check, a bill addressed to you, or a pay stub showing your employer’s name and address. Remember to keep photocopies of all correspondence. Employment: you’re current employer’s name, address and your position. However, if you think a creditor may sue you or a creditor has a judgment against you, you may want to think twice before providing this type of current information. Current employment information may be an opening to wage garnishment. Past employment: Particularly if you’ve had your current job less than two years. Again, include your former employer’s name, address and position. Current Address: Keep in mind, if you own it, mention it. Again, don’t do this if you’ve been sued or you think a creditor may sue you. Home ownership is a tremendous collection source. Past Address: again particularly only if you’ve lived at your current address fewer than two years. Phone Number: especially if it’s unlisted. If you haven’t yet given the credit reporting agencies your phone number, consider doing so now. A creditor that cannot verify a telephone number may be reluctant to grant credit. On the other hand, once it is in your credit report, any debt collector who wants to collect from you will be able to reach you. If you are not yet ready to deal with debt collectors, you may not want to add a phone number. What’s the Likelihood that the CRA Will Add Stability Information? Credit reporting agencies are most likely to add information about jobs and residences, as that information is used by creditors in evaluating applications for credit. They will also add your phone number, date of birth, and Social Security number because those items help identify you and lessen the chances of “mixed” credit files, which are other people’s credit histories in your credit file. Often, credit reports don’t include accounts that you might expect to find. There are a few reasons why this happens. Some creditors will send account information to one, but not all three, major credit reporting agencies, like Experian, TransUnion and Equifax. If one report has credit information missing from others, send a copy of the more complete report to the other credit reporting agencies with a cover letter asking that the missing information be included in your credit profile. Do the same if you’ve worked hard to clean up one report, and now want the others to reflect accurate information as well. Send a copy of a recent account statement and copies of canceled checks (never originals) showing your payment history and ask the credit reporting agencies to add the information to your file. Although the major credit reporting agencies Experian, TransUnion and Equifax do not indicate whether they will add accounts to your report if you (not the creditor) report them, or whether they will charge you to do so. But it doesn’t hurt to try. Another possibility is to ask the creditor directly to report your account information to all three major credit reporting agencies. It’s not clear how successful this approach may be. Creditors and the credit reporting agencies generally have contracts that govern their relationship. If a creditor is not already regularly providing information to the credit reporting agencies, it may not want to spend the resources necessary to do so just for your account. But again, it’s worth a try. The credit scoring system is full of these unusual surprises that can keep your score low if you aren’t aware of them. 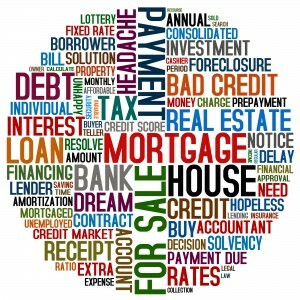 To learn more about credit reports, disputing inaccurate information, and building good credit, see our Cleaning Up Your Credit Report topic area or call InCreditable Advisors at 317.837.4969 and let us help you take the necessary steps towards rebuilding your credit.